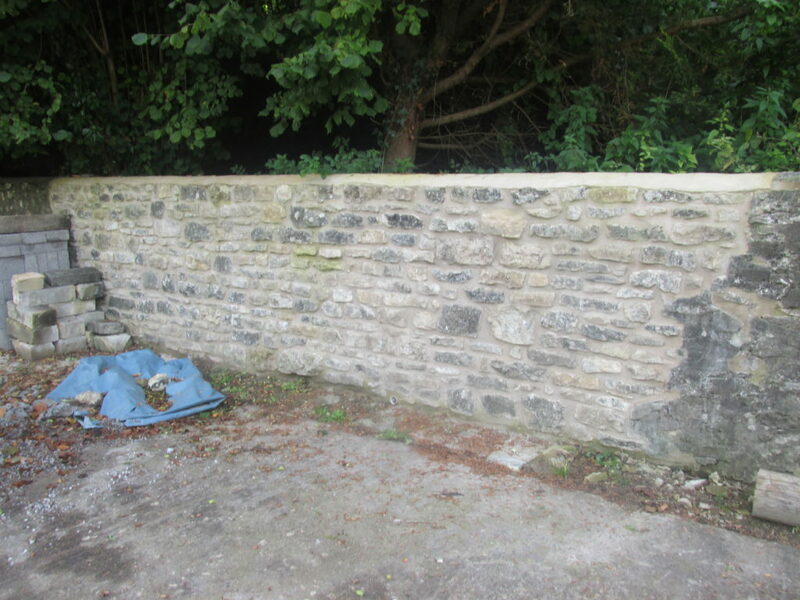 Stone Masonry Services: Stonewalling, Repointing & Natural Lime. Our stone masonry services tackle all aspects of stonework. Natural stone can be used in a variety of ways. Add something unique to your house or garden with decorative stone walling. We work with a range of natural stone with a distinctive appearance, allowing it to blend in naturally with its surroundings. We use specialist techniques to build strong, solid walls with or without mortar. 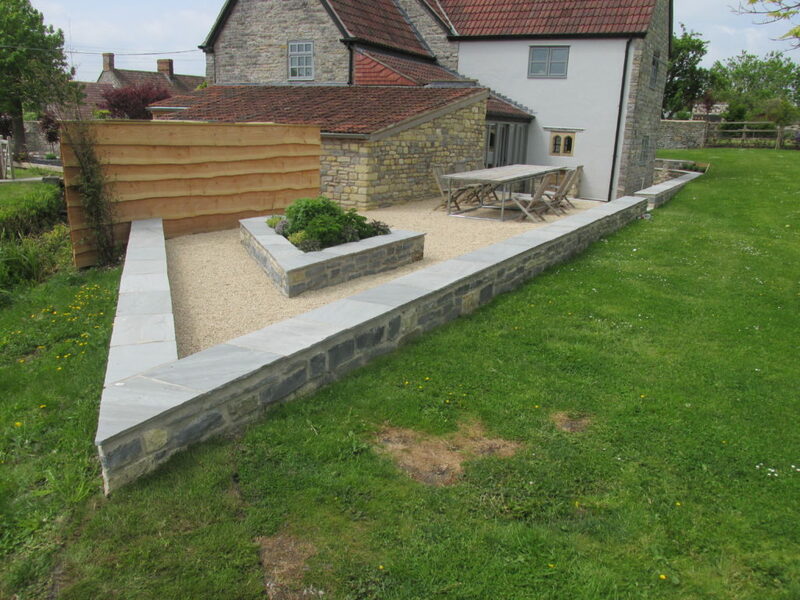 A well-built stone wall can really enhance the look of your garden and is suitable for terracing, boundary walls, and retaining walls. At some stage in the life of your home, the mortar between your masonry will need repointing. Don’t underestimate the importance of this as mortar makes up 15% of the surface area of your wall. Weathering and decay can create voids in your stonework causing extensive water damage. You can prevent this by having your structure repointed by RM STONEWORK. Protect the structural integrity and the visual aesthetic of your stonework. At RM STONEWORK we can maintain historic chimneys, walls and buildings. 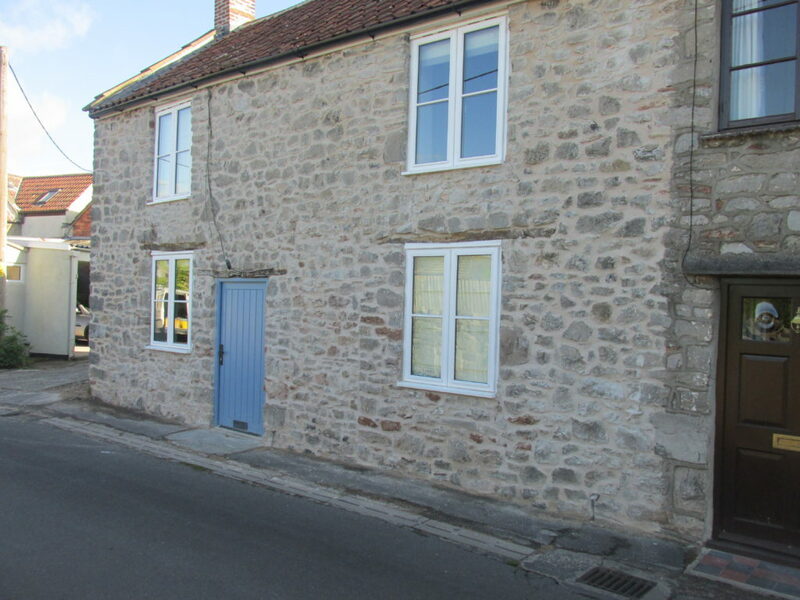 We do can do cosmetic repairs to stonework on both modern and traditional properties. 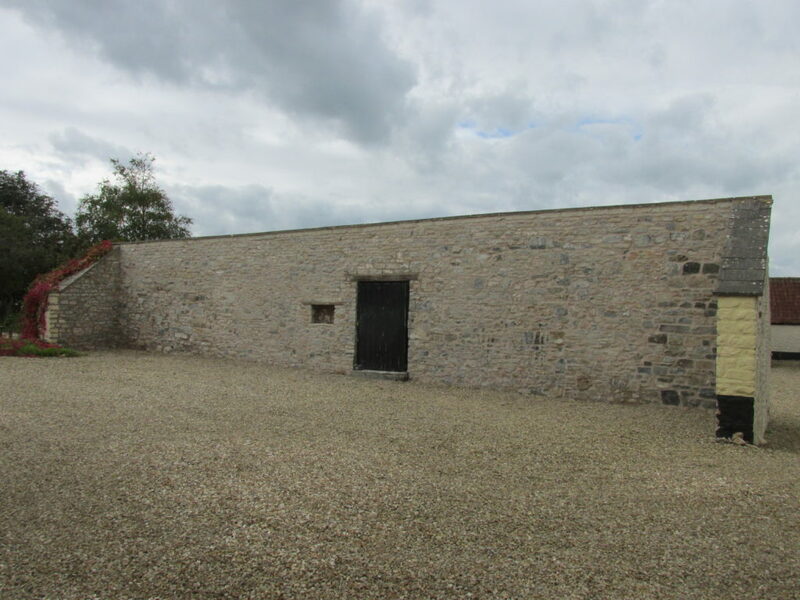 We also work on projects that use lime mortar. Lime has been used as a binder since Roman times and this is for good reason - it is a time proven product and built to last. Most work involves conservation of buildings that were originally built using lime mortars. I would recommended him, Rob was absolutely brilliant, quick and hardworking.